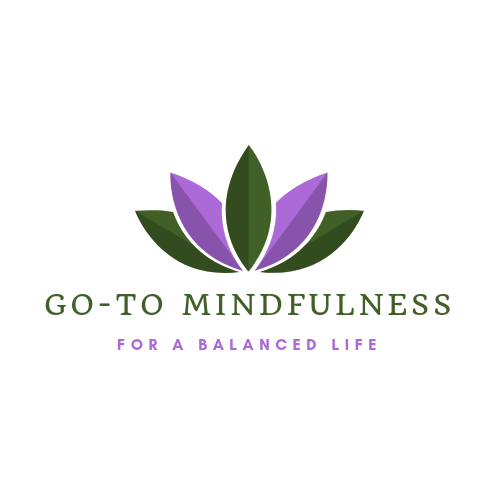 Go-to Mindfulness Online Studio – Private online mindfulness classes, leading you to a more balanced life. Go-to Mindfulness offers an 8-week private stress-reduction course either online or in person here in Girona. I understand that a busy lifestyle can often leave you feeling stressed, with little time to attend courses. So, I’ve made things easier for you – offering you the chance to follow a tailor-made online programme, which can be done from the comfort of your own home. Designed for beginners, it will help you recognise, reduce and manage your stress through mindfulness techniques. And, unlike many other courses, you can opt for continued support at the end of the course through regular classes and/or meditation sessions. The course is taught with a secular approach. If you’d like to attend in person then you will also have the choice to enhance your mindfulness experience with therapeutic art. Contact me to find out more. I look forward to hearing from you.